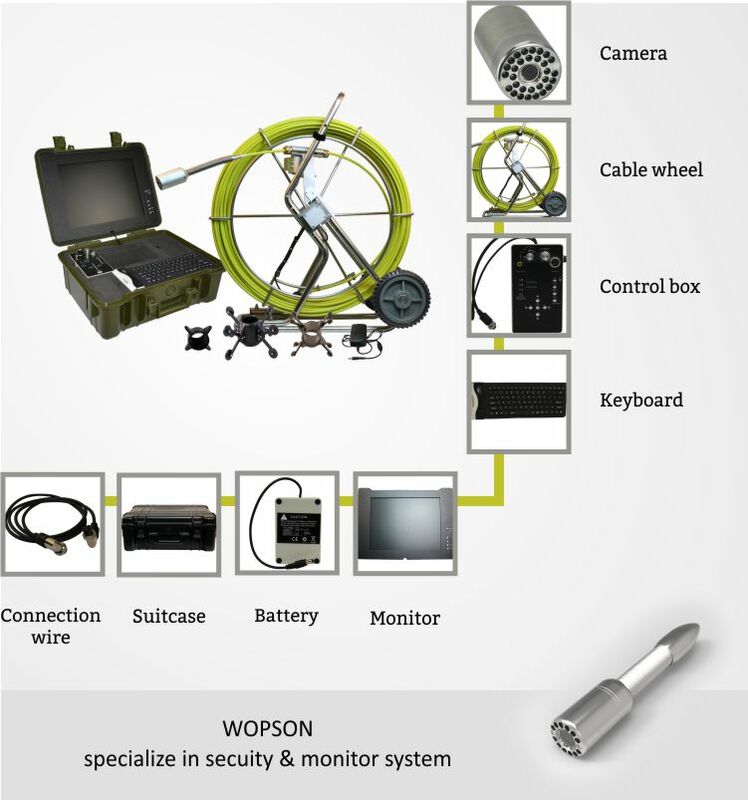 The latest WPS-1512DSK is multifuctional inspection system: 15" monitor + 5m Telescopic Pole+ under water monitoring camera DVR System. 15" HD color LCD screen to display live feed at the same time. One-button open>Waterproof Rate:IP68 , it still works in bad weather like rain,snow. Also you can use it underwater. 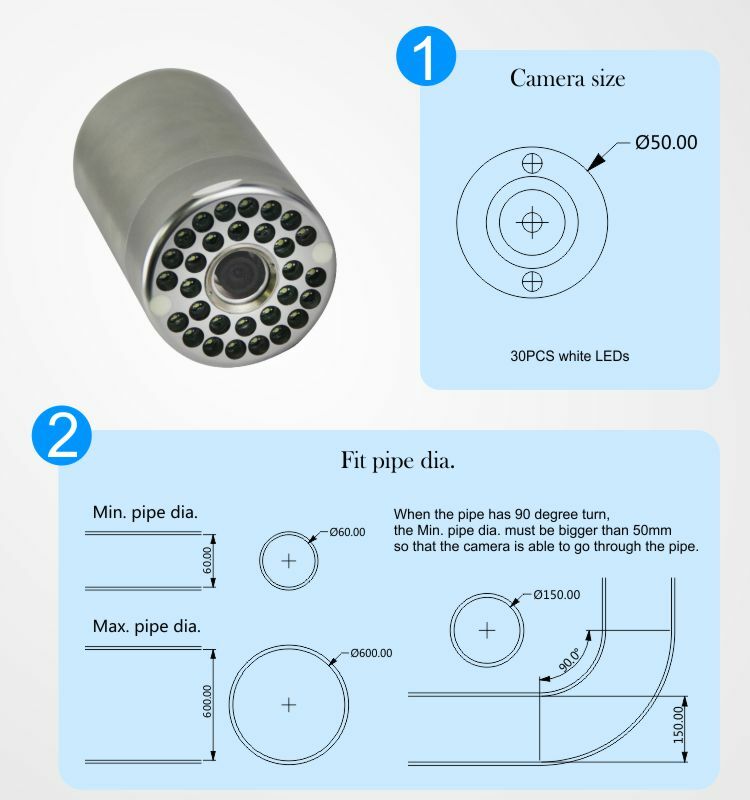 5 meters telescopic pole camera, extend your hands and eyes. High light LED/IR lamps can see clear as far as 2m. Pressure-proof aluminium alloy case good for carry and delivery. 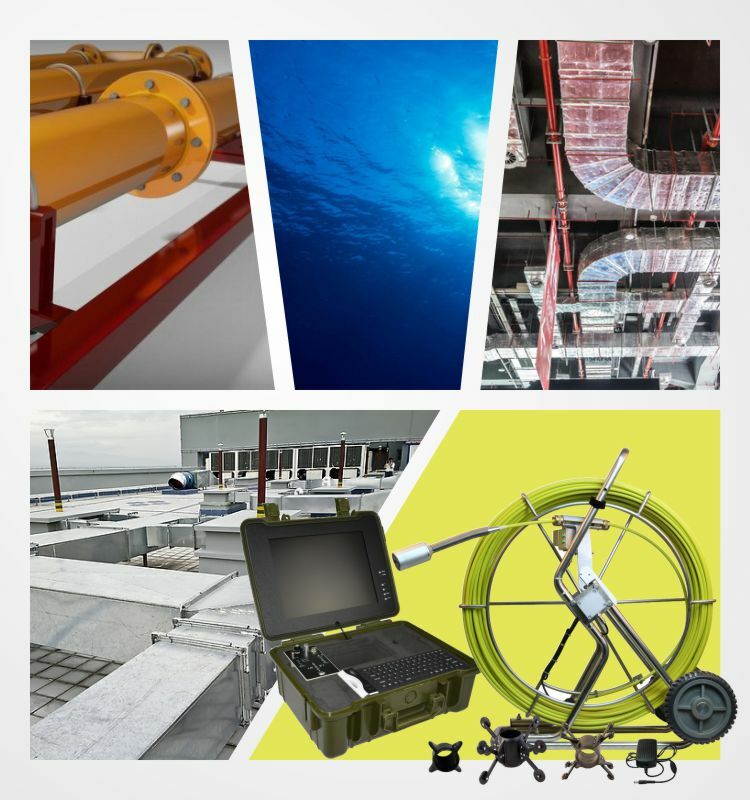 Hold the 5MP HD Underwater Inspection Camera System to open the door to prosperity! • HD 1080P 5.0 Mega digital camera. • Φ18mm mini camera with 6 IR/LED night vision. • Support 64GB TF card. • Support HDMI video output. • Support H.264 Video Compression Format. • 5000mah li-battery, 8 hours working time. 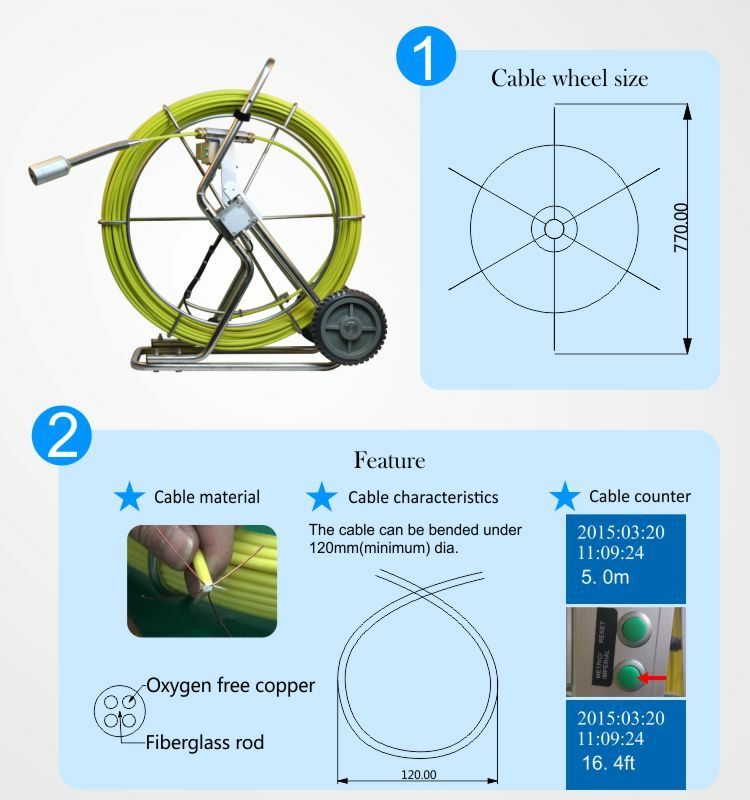 • 5m Telescopic Survey Pole for all-purpose usage. Excellent video and photo as iphone . Silk print logo on the product or on the start page of the DVR. Customized Color box or user manual. Any of your idea on our product we can help you to design and put it into production. High quality, fashion designs, reasonable&competitive price fast lead time. 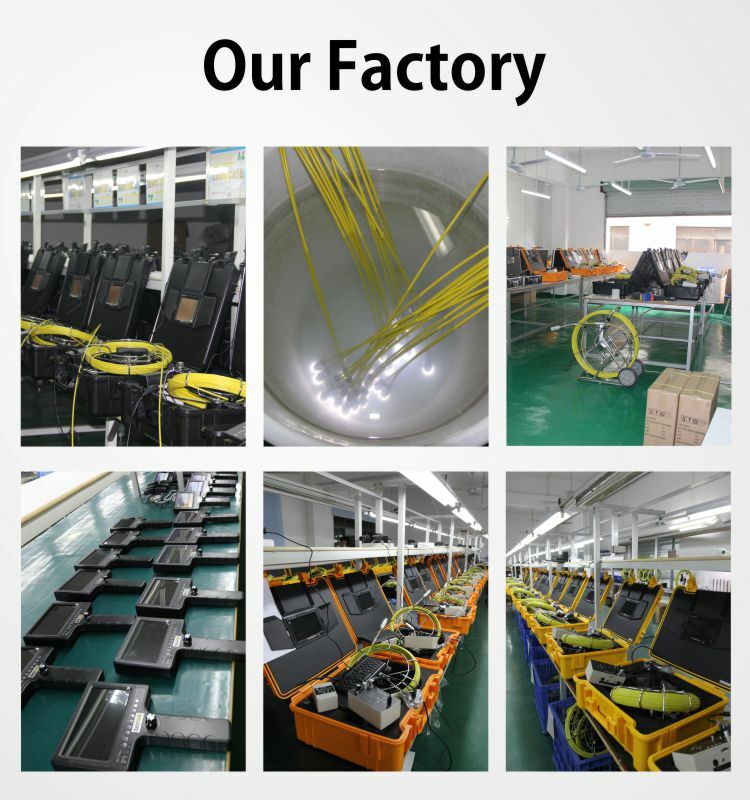 All products will be well packed before shipping . 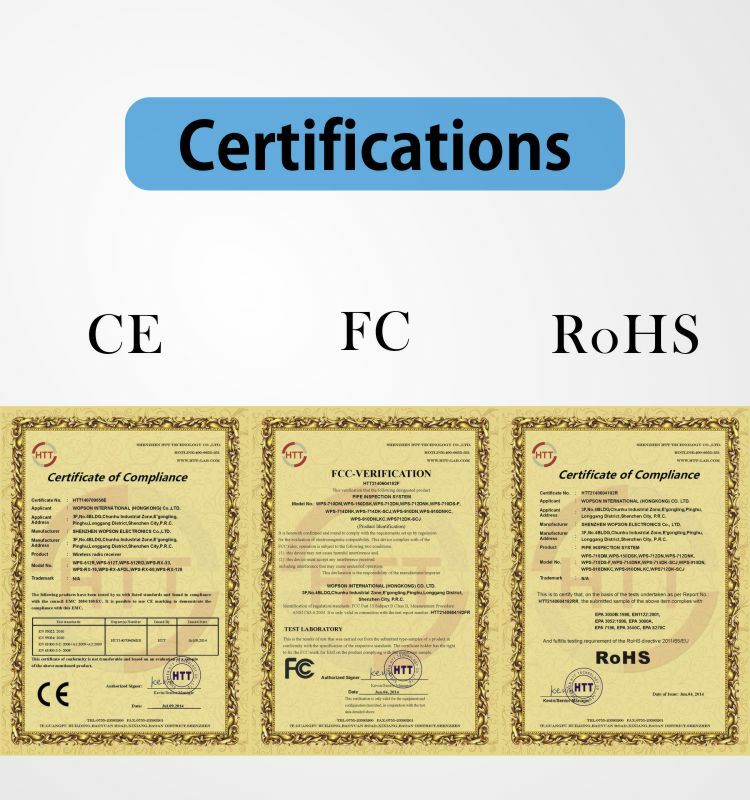 All of our products have 2 year warranty. And we sure the product will be free from maintenance within warranty period.